When planning a family ski holiday, it’s very important to choose the right resort, but it’s equally as crucial to pick the right accommodation. It’s necessary to consider location, apartment size and amenities, as well as the leisure facilities on offer from the residence. Every family is different and has unique requirements, but if you’re looking for the perfect family apartment in France for your ski holiday, then here are some of our favourites. Les Arcs is a brilliant resort for families (recognised by Ski France when the organisation awarded it the Family Plus Mountain Label). As part of the Paradiski area, the resort provides a range of ski terrain to suit all abilities. It’s popular with beginners thanks to the easy slopes located next to each of the four base villages, and intermediate and advanced skiers are also well-catered for. Each of the villages also has shops, bars, restaurants and off-slope activities to keep the whole family entertained. There is a fantastic range of accommodation spread across each of the base villages, but Le Village Arcs 1950 is a firm family favourite. Along with a great range of restaurants and shops, the pedestrianised ski-in/ski-out village offers spacious apartments and easy access to the slopes, meaning it’s a highly convenient base for a family ski trip. It also has its own kids’ club, indoor swimming pool and Deep Nature Spa. 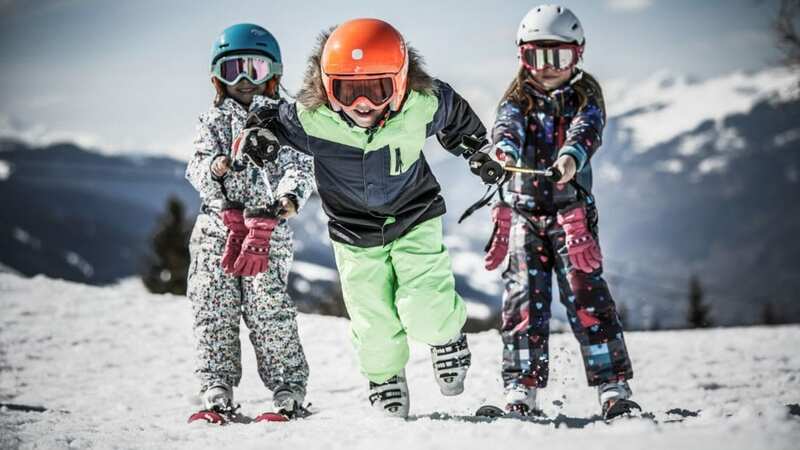 The highest resort in France is great for families, thanks to the incredibly varied ski terrain on offer, the fact it’s highly snowsure and the great number of family-friendly activities available in the evenings. As part of one of the biggest interlinked ski areas in the world, the Three Valleys, all levels of skiers and boarders will struggle to get bored on a trip to VT. The resort itself has a vibrant nightlife, but caters for families with lovely Alpine restaurants and a sports centre, which offers lots of indoor activities to keep kids busy in the evenings. The Le Hameau du Kashmir residence is undoubtedly one of the best places for families to stay in Val Thorens. 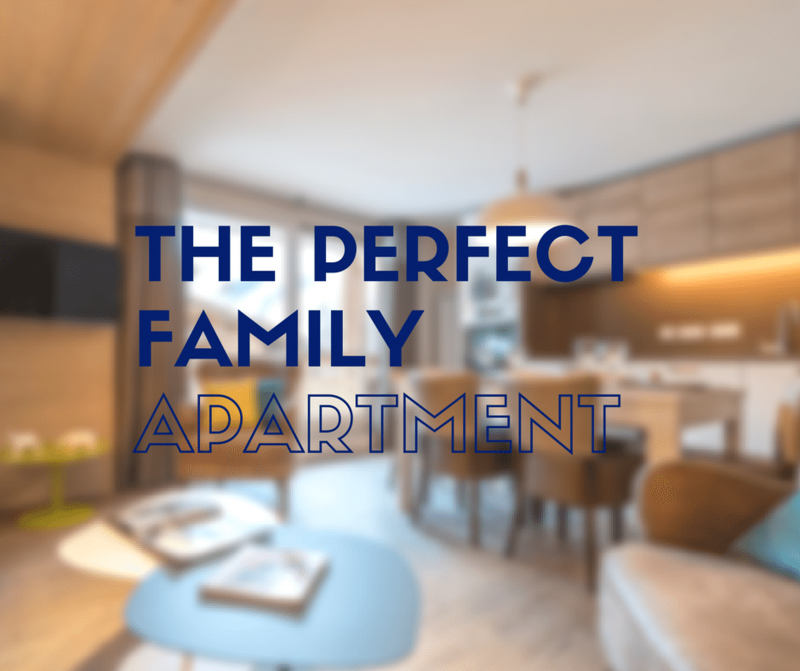 As well as offering beautifully-decorated apartments with well-equipped kitchens, there is an indoor pool and two restaurants. Plus, it’s conveniently located right on the slopes at the entrance of the resort. 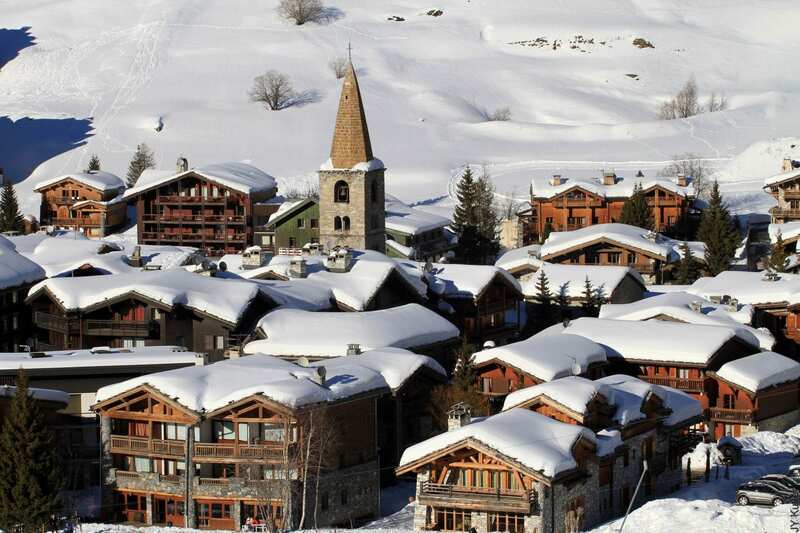 Val d’Isère has managed to retain its traditional charm, while continually developing to ensure it remains one of the top ski resorts in the world, making it hugely popular with British skiers and boarders. With the new Solaise development due to open in time for the upcoming season, the resort is set to become even more of a haven for families, who can take advantage of the new dedicated beginners’ area, snow tubing runs and day lodge. There’s a great range of accommodation in Val d’Isère, to suit all tastes. Families, however, should look to Chalets du Jardin Alpin, which consists of big and bright ski-in/ski-out apartments. The residence is just 800 metres from the centre of the resort, and there is a free shuttle bus to take guests in. 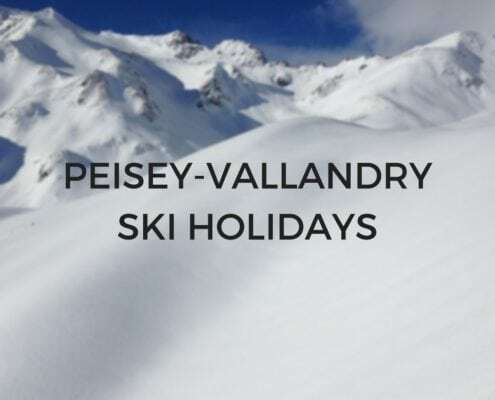 Quieter and more traditional than its purpose-built neighbours of Les Arcs and La Plagne, Peisey Vallandry offers the best of both worlds for families. It still has the friendly intimacy of a smaller resort, but there’s also a great range of activities available, such as dogsledding and snowshoeing. And it offers access to the large and varied Paradiski area. L’Oree des Cimes is an ideal choice of residence for families heading to Peisey Vallandry. 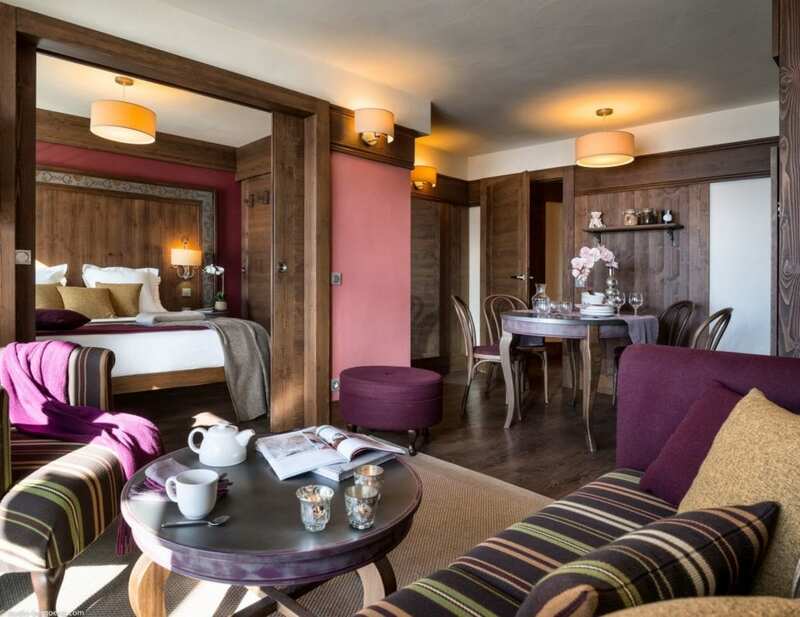 The luxury chalet-style apartments match the resort’s traditional feel, and they are well-located next to the Grizzly’s chairlift, just 300 metres from the village of Vallandry. There’s also an indoor swimming pool to keep kids entertained after a day on the slopes. With the longest season in France, Tignes is a popular destination, particularly for early and late season trips. It offers a range of terrain to suit different levels, and it’s highly snowsure throughout the winter. There’s also a great number of restaurants, shops and off-slope activities on offer across the different villages, but particularly in Le Lac and Val Claret. There are lots of great accommodations for family trips across the resort of Tignes. 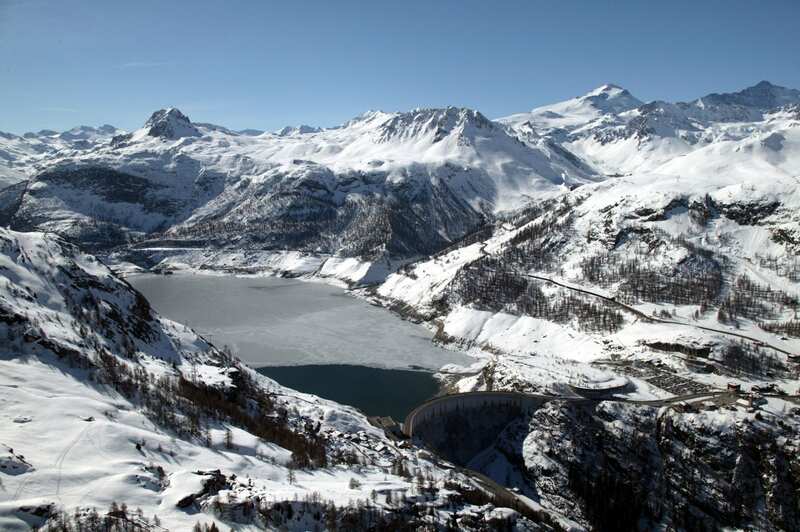 Residence Montana Airelles is an ideal choice in Tignes Le Lac, as it is well-located in a quiet hamlet by the slopes, just a five minute walk from the tourist office, restaurants and shops. Plus, the apartments are bright and spacious, and the guests have access to the nearby outdoor pool at Hotel Village Montana. If you’re looking for perfect ski accommodation for your winter holiday, head over to PowderBeds.com. The website offers a superb range of ski apartments and hotels in resorts across France and Switzerland, at the best possible prices. Plus, there’s a team of experts on hand to help with any questions you may have. Book online or over the phone!